A cookbook with math formulas! What more could an accountant / baker want? 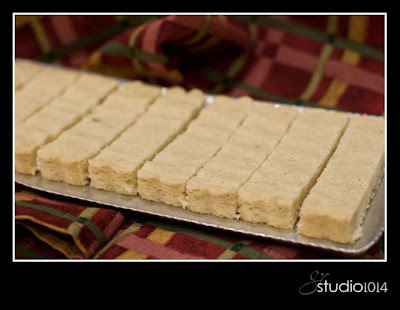 I like to bake shortbread in my 14″ x 4″ tart pan. 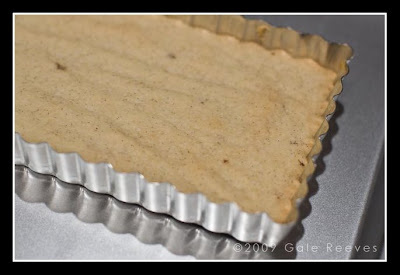 It’s easy to remove the cookie, and its easy to cut even slices. 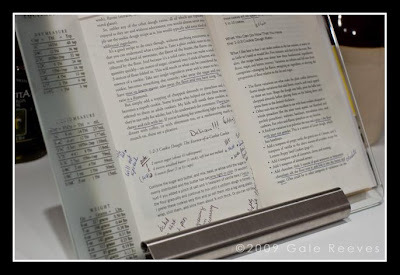 Add this percentage to your book, Mr. Ruhlman – The cookies get a 100% rating! I just need more room in the margin for notes! Finally!!!! 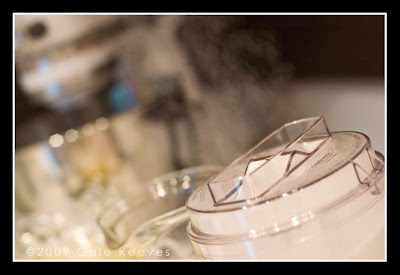 My first TasteSpotting post!!! Whooo Hoooo! My first two submissions did not make the cut, but my third submission was chosen to be posted on TasteSpotting! This is one of my favorite web sites. I admire the beautiful photography and I plan to bake everything I see (which is not possible). This web site is also a great link to bakers all over the world. “Founded on the idea that we eat first with our eyes, TasteSpotting is our obsessive, compulsive collection of eye-catching images that link to something deliciously interesting on the other side. 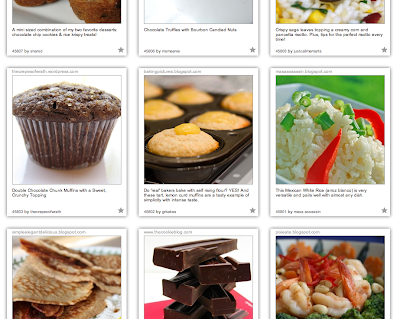 Think of TasteSpotting as a highly visual potluck of recipes, references, experiences, stories, articles, products, and anything else that inspires exquisite taste. We don’t use the term “potluck” for the hell of it. Everyone brings something to the party here: the user community submits images/links from around the web and the editorial team reviews the submissions. What finally gets served up on the site is a beautifully refined set of the community’s contributions. Here’s the link to TasteSpotting. Do take a moment and find #45802! 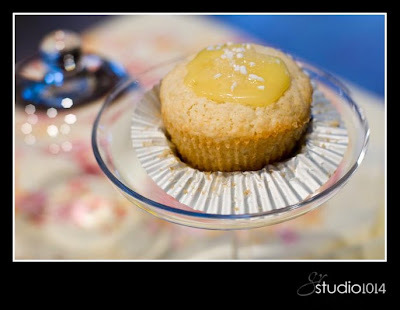 Today, Sweet and Simple bakers are posting their Lemon Curd Muffins. I’ve joined this group and look forward to future baking delights. 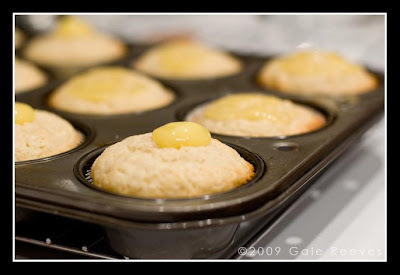 I read the recipe; the ingredient list was so simple, I (very prematurely) decided these muffins would be nothing out of the ordinary, especially made with self rising flour. After all, ‘real’ bakers bake with all-purpose flour…don’t they? I have read lemon curd recipes for several months; this baking challenge encouraged me to attempt the lemon curd. It was so easy and so very delicious. 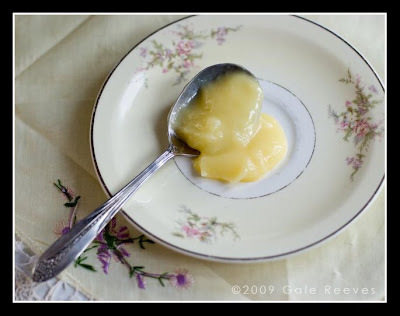 Here’s my blog link detailing the steps in making lemon curd. I wanted to eat the lemon curd out of the bowl, but knew I had to reserve enough to make the lemon curd muffins, which was the original purpose, wasn’t it? 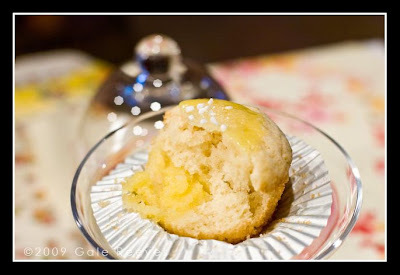 I mixed the muffin batter, making a few adjustments based on the ingredients in my pantry. Caster sugar I interpreted as very fine sugar, so I put my granulated sugar through the food processor – it smoked – or made sugar dust. I used extra large eggs, corn oil, heavy whipping cream, and I doubled the vanilla. 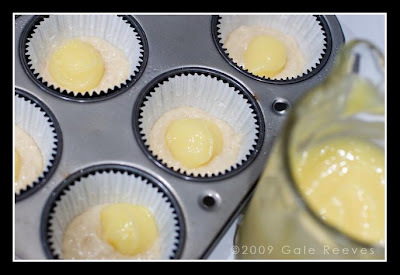 Rather than melting the lemon curd to spread on the top of the muffins, I simply smeared on a dollop of the curd while the muffins were hot. It melted slightly, yet held its shape on top of the muffins. 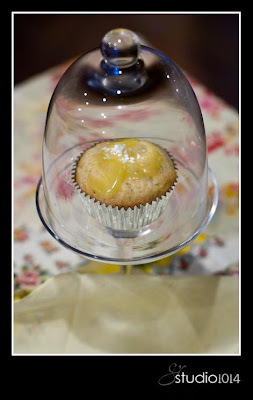 I then sprinkled the muffin tops with decorative sugar to add a little eye appeal. What a great recipe to have in my files. 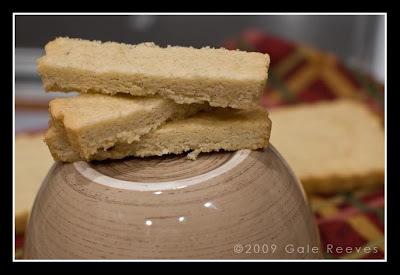 Thank you, Sweet and Simple Bakes, for sharing this one!